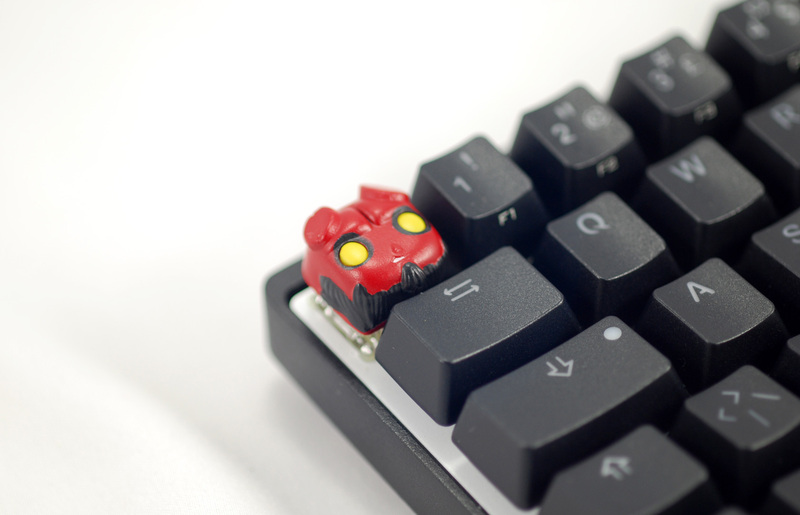 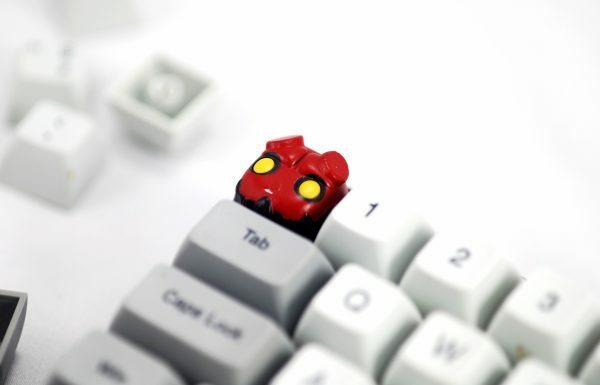 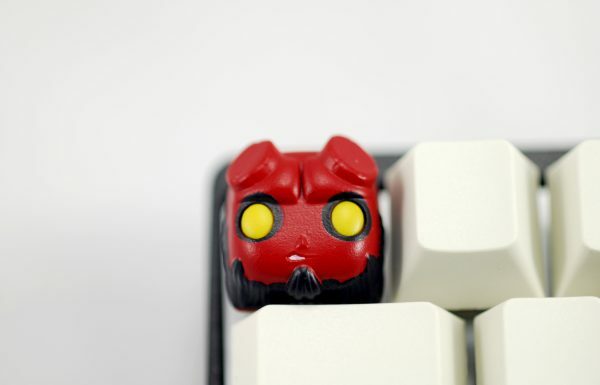 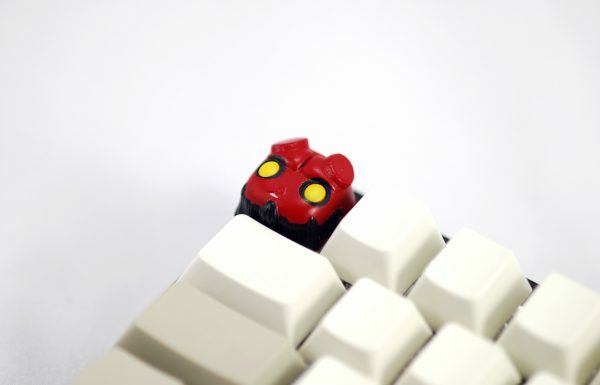 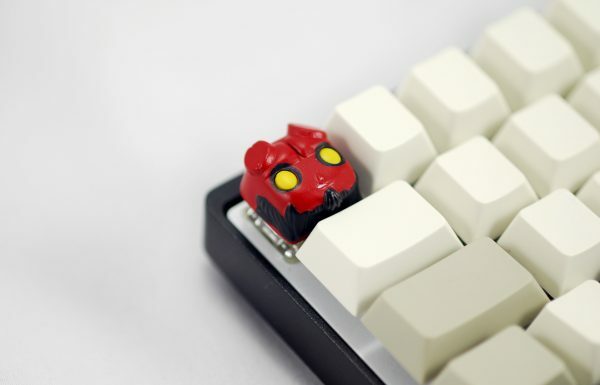 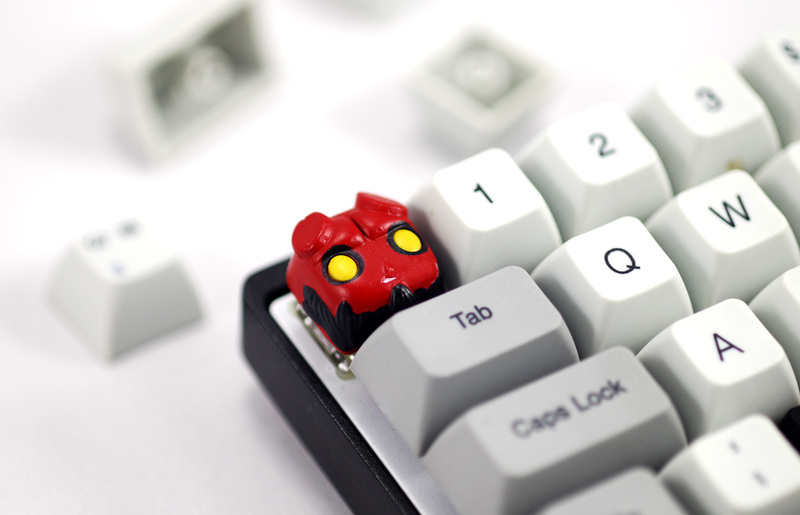 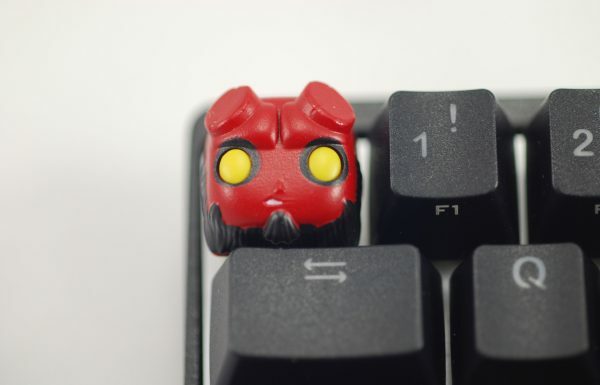 Add some red awesomeness to your mechanical keyboard with the Hellboy keycap!! It is tested on cherry mx switches so it will work on every similar switch. 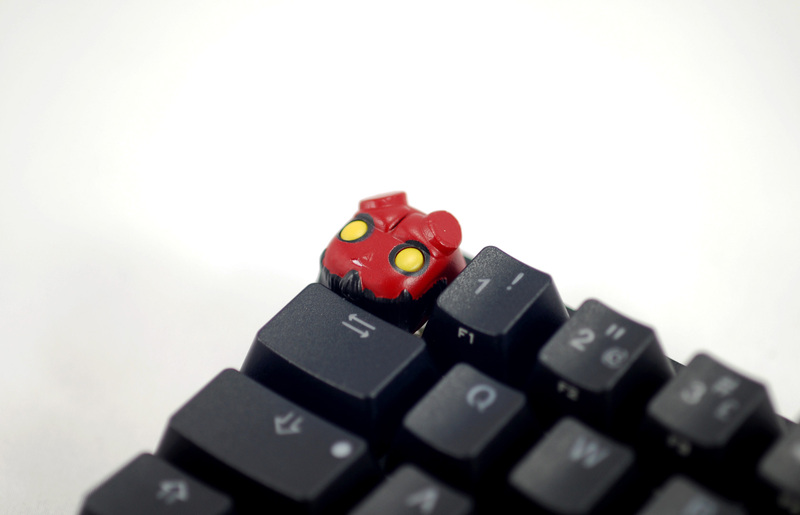 All hand-painted keycaps ship in a hand made wooden box. 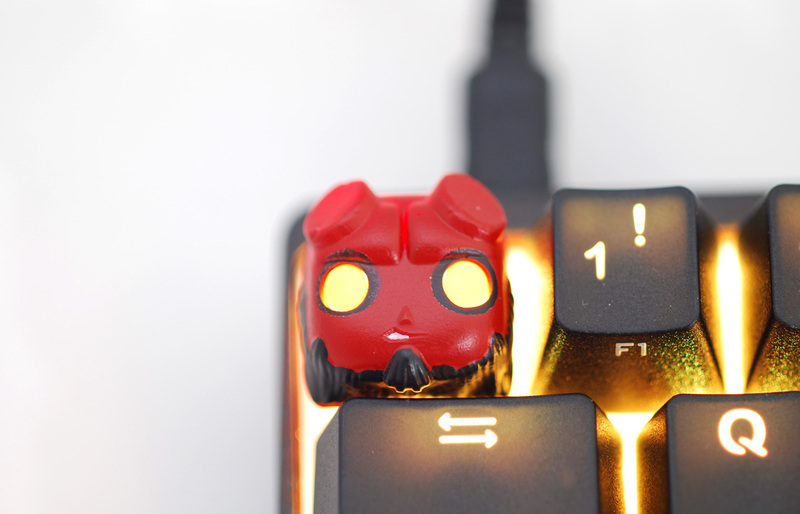 The final product may vary from the original photos but at acceptable aspect.